Let's talk about the rubber extrusion die. Rubber extrusion die design and molding die are significantly different. For rubber mold, the rubber compound is vulcanized and formed under the fixed tolerance and restriction of the mold cavity. Therefore, the shape of the product matches the shape of the mold cavity. 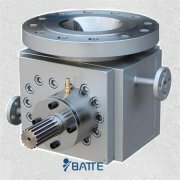 As long as the design ratio is correct, the qualified molded product can be obtained. In contrast, the cross-sectional shape of the extrusion die is not the same as, or even very different from, the cross-sectional shape of the resulting rubber product after extrusion because the vulcanization of the rubberized product is achieved in an open microwave (or other vulcanized Way) vulcanization line completed. Among the plastic products sold on the market today, there are increasing types of extrusion products. Plastic pipe, sheet, film and profiled material has occupied a very important position in the application. 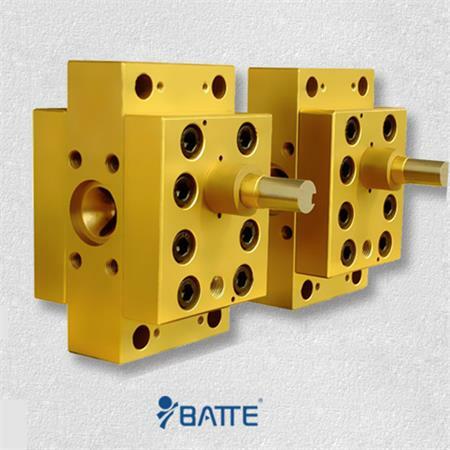 The melting function is borne by the extruder, the shaping function is borne by the extrusion die and the shaping die, and the curing function is borne by the shaping die and the cooling die. As a complete extrusion device, in order to organize the extrudate also need to set the traction machine, cutting machine and crimping machine and other auxiliary devices. 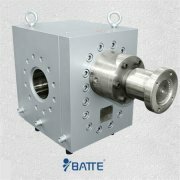 The appearance and quality of the extrudate depends very much on the quality of the mold. 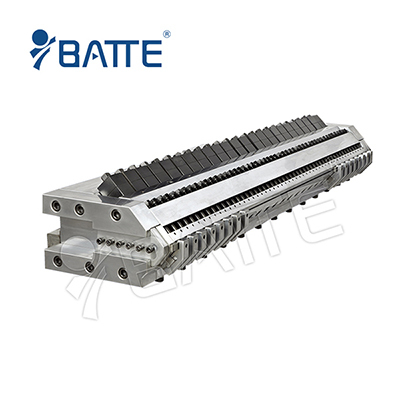 In addition, the uniformity of the melt delivered to the die by the extruder and the mixing of the melt in the die also have an effect on the quality of the extrudate. 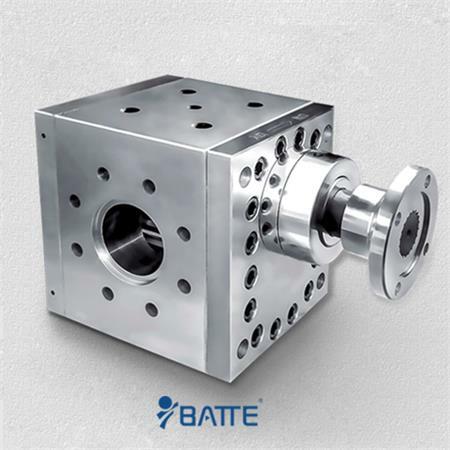 For a variety of cross-sectional shape of the extrudate, generally along the extrusion direction for the same shape of the cross-section, but in some special cases, the rear of the mold set up a special device or a special method of operation can change its cross-sectional shape. Such as: embossing or blow molding. In recent years, in addition to a single material extrusion sheet die, there are a variety of plastic in the mold or outside the mold as one of the extrusion molding co-extrusion method. Also developed with aluminum, iron, wood and other materials co-extrusion molding process, the extrusion die structure is also increasingly complicated.